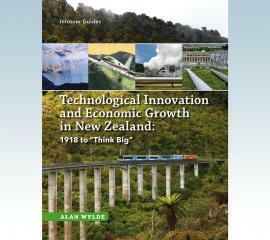 Mills Design | Wellington-based specialists in Graphic design, Brand design, Book design, Website design, Self publishing plus logo and stationery design services. Mills Design are creative specialists in graphic design for books, brand and educational resources in print and digital media — call now! 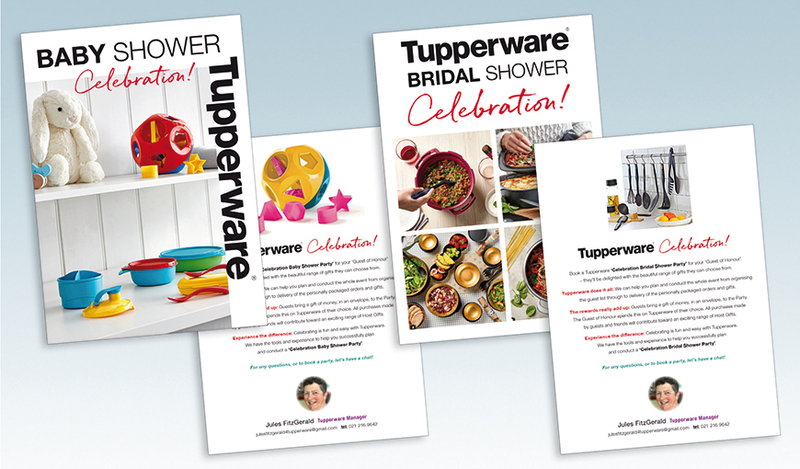 Mills Design was commissioned to design, artwork and print manage double sided A5 brochures for Tupperware Celebration Parties. They were used to promote and encourage bookings for Baby & Bridal Shower Parties. 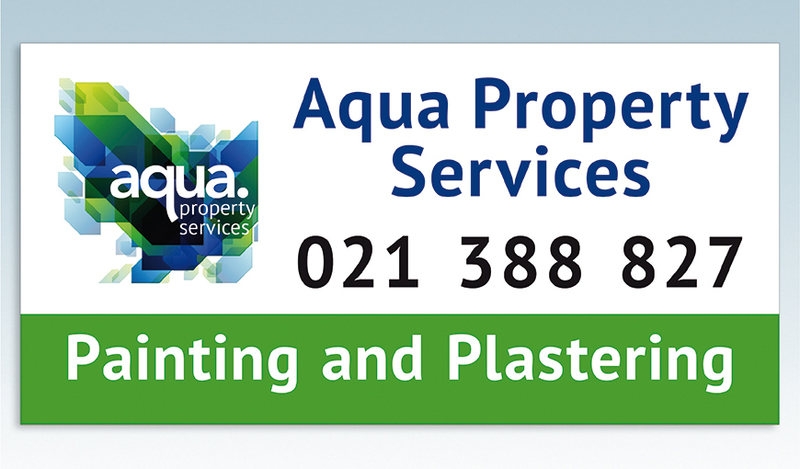 Aqua Property Services required an exterior PVC banner for their corner worksite location. 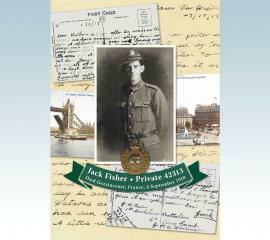 We provided design, artwork and print management. The banner was hemmed, along with eyelets and ropes for attaching to scaffolding. 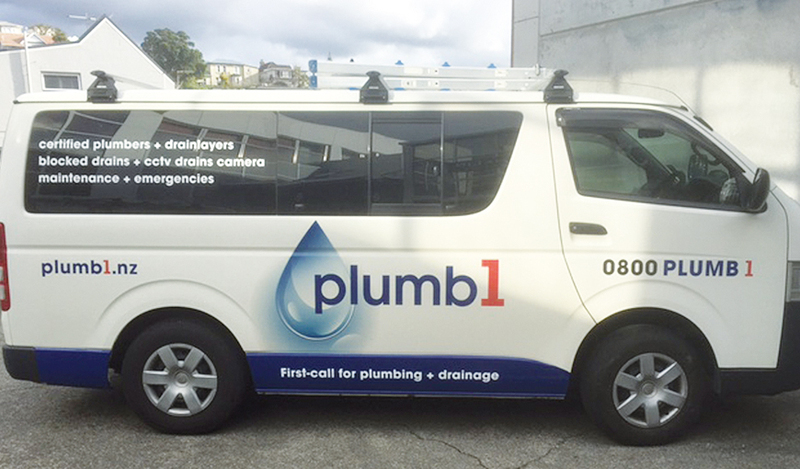 Mills Design created the brand identity for Plumb1, previously trading as Allied Drainage & Plumbing Ltd. The logotype and strapline solution, reinforces Plumb1 should be the first-call to action for any current or new customer. 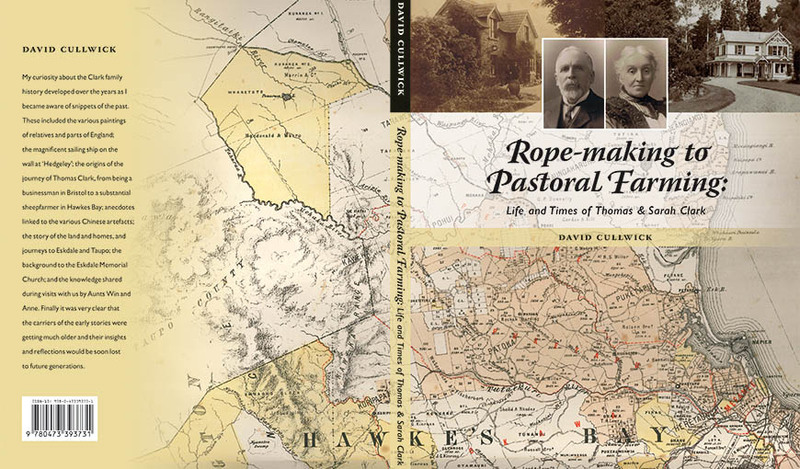 Mills Design provided design production and publishing guidance for self-publishing author David Cullwick’s Clark family history, ‘Rope-making to Pastoral Farming’. 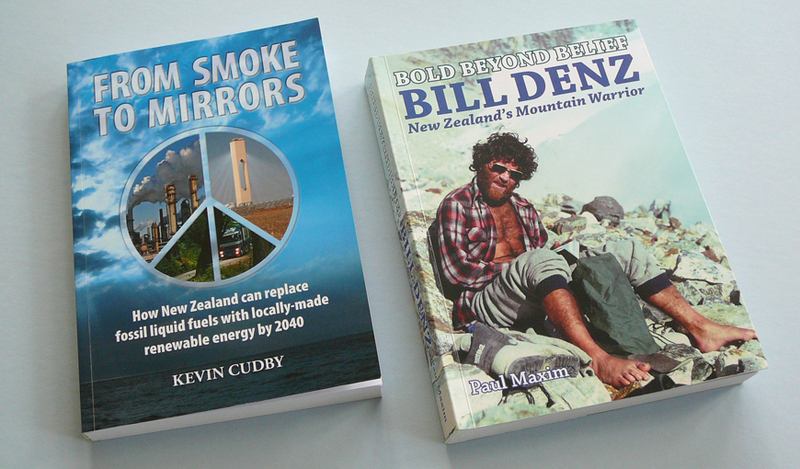 Should you use a book publisher or self-publish? Whether we’re designing for a publisher or a self-publisher, producing books is our passion, crafting your words and images into quality print or into an e-book. 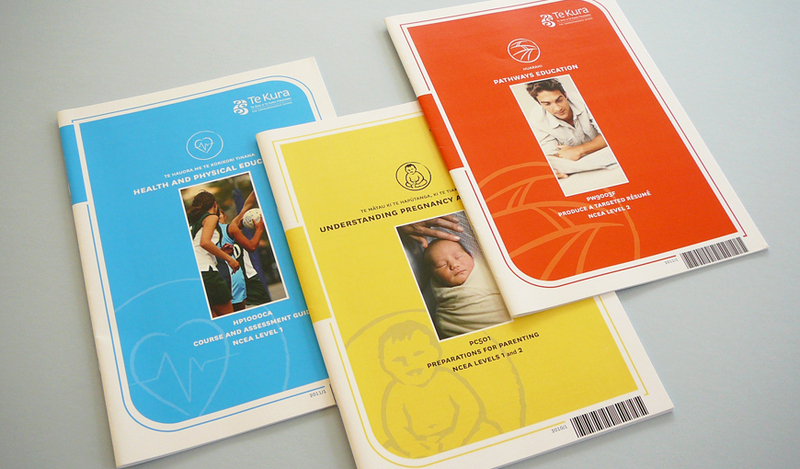 Designing and producing small print run Annual Reports for Industry Association clients is our speciality. 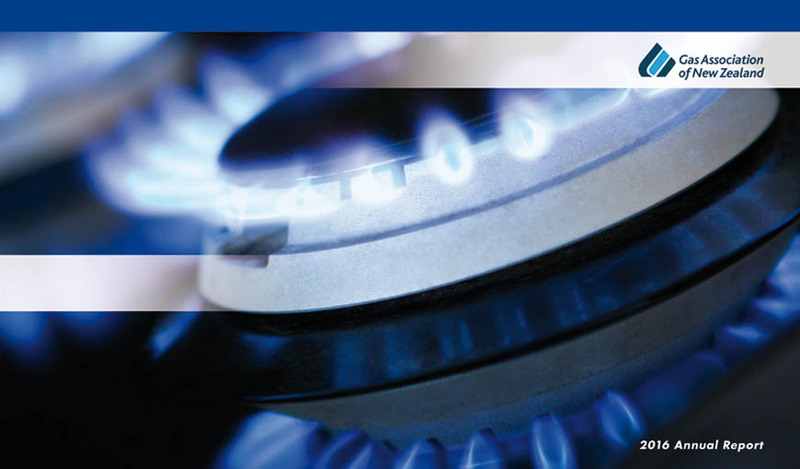 The LPG Association of New Zealand and the Gas Association of New Zealand are promoted under the GASNZ banner. 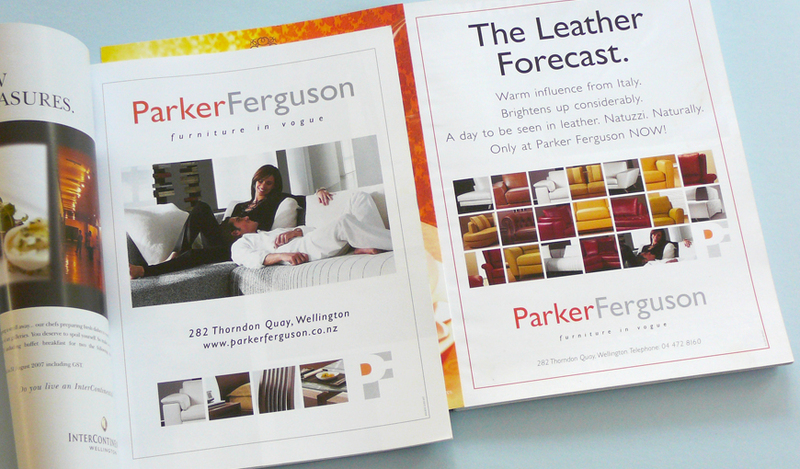 Mills Design created the Parker Ferguson brand identity, which was applied in retail marketing & advertising promotions, including direct mail, point-of-sale, banners and billboards. 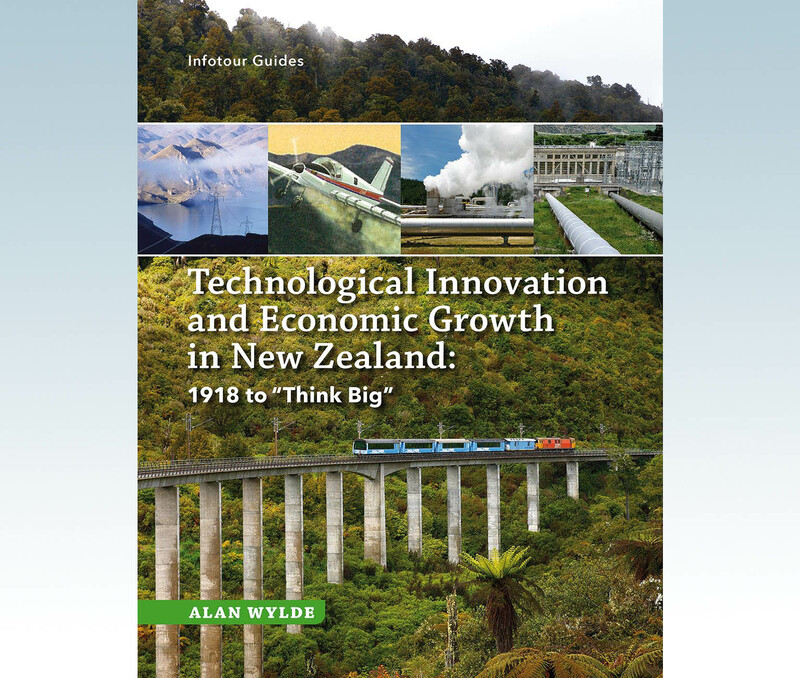 Mills Design were contracted to Te Aho o Te Kura Pounamu, ‘The Correspondence School’ to format supplied curriculum content to their templated design, for NCEA Levels 1-3 student course resources. © 2019 Mills Design. All Rights Reserved.